At any stage of pregnancy, or even after delivery, a woman may feel pain in or around the area of the pelvis. Pelvic girdle pain (PGP) is a term to describe the pain felt in and around the joints of the pelvis, the area that connects your low back to your legs. 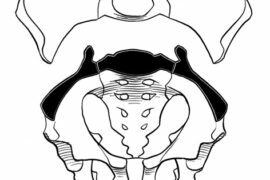 Why do some women develop pelvic girdle pain? When a woman is pregnant, her body makes hormones that cause relaxation of ligaments (strong connective tissue that cover and support your joints). These hormones allow the joints to become looser and more flexible, which is completely normal in pregnancy. This way the baby can go through the woman’s pelvis more easily during birth. 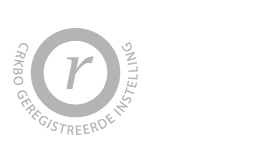 It is thought that a combination of hormonal, physical changes and changes in postural and movement patterns may contribute to PGP. Pelvic girdle pain occurs in approximately 45% of pregnant women. 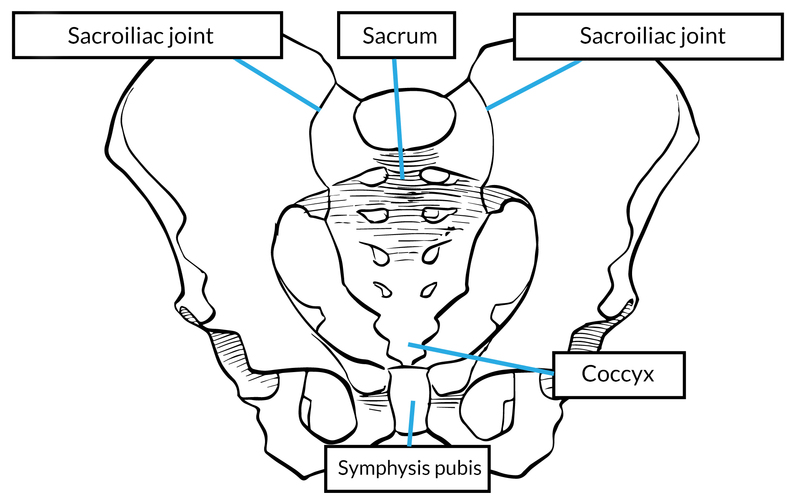 At the front, where the two pubic bones meet is a strong joint called the symphysis pubis. Pain experienced in or near this joint is can be called symphysis pubis dysfunction or SPD. At the back of your pelvis, you have the two joints that connect your hip bones with your sacrum. These joints are called the sacroiliac joints. Women can experience pain in one area alone, such as in one sacro-iliac joint or the symphysis pubis, or in many areas around the pelvis.